This fine bottle of champagne has made quite the name for itself over the years. 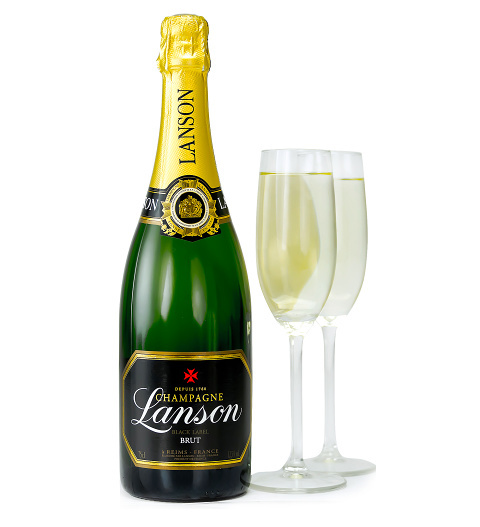 With consistently high-quality, this non-vintage bottle of bubbly delights the senses time and time again. Its soft texture allows for a true appreciation of the delicate acid structure. Send this champagne hamper for Christmas and share some seasonal style with somebody special!